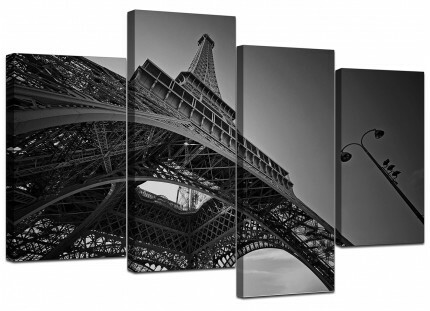 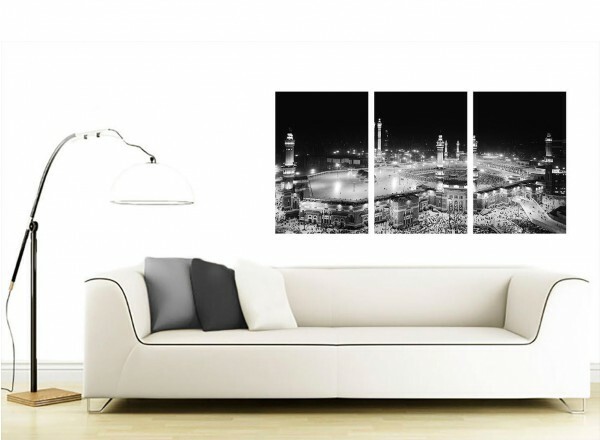 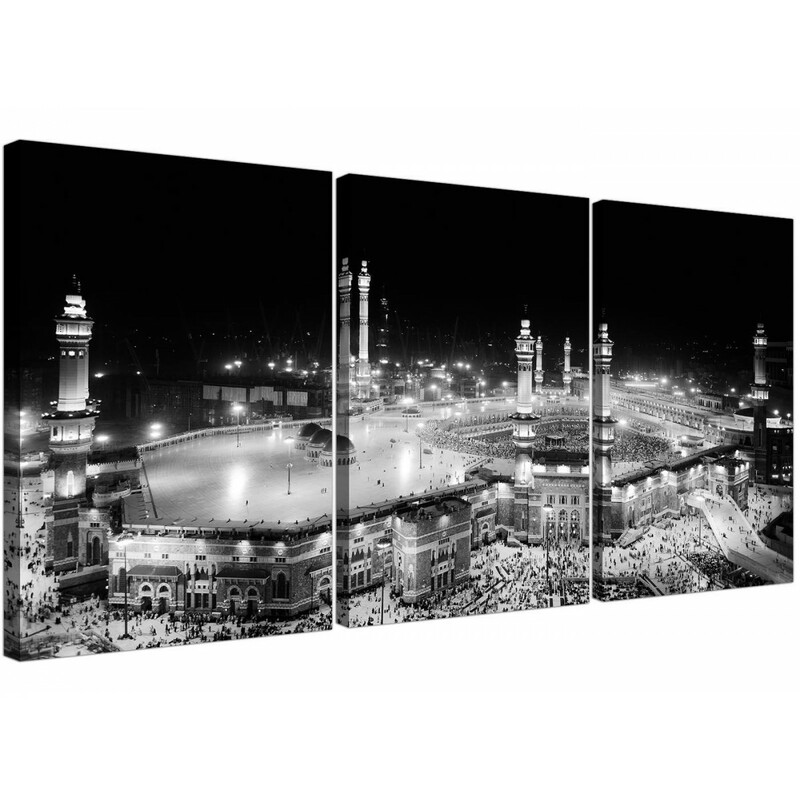 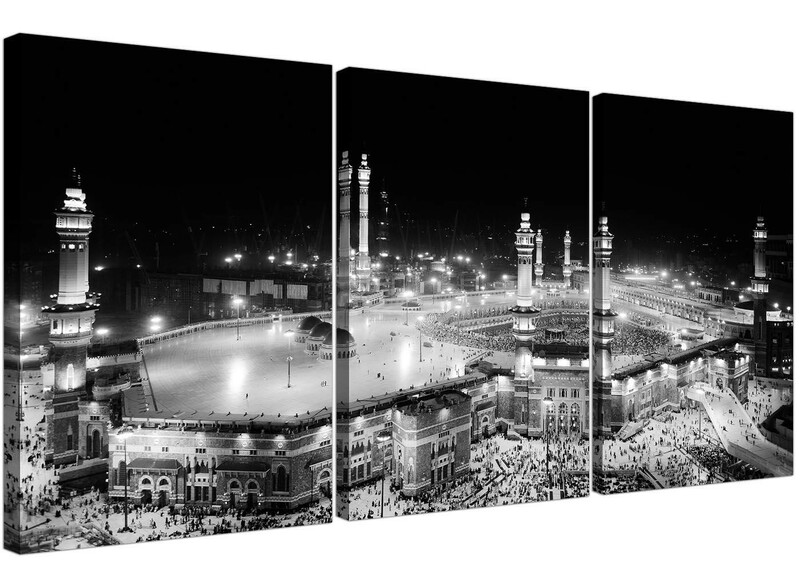 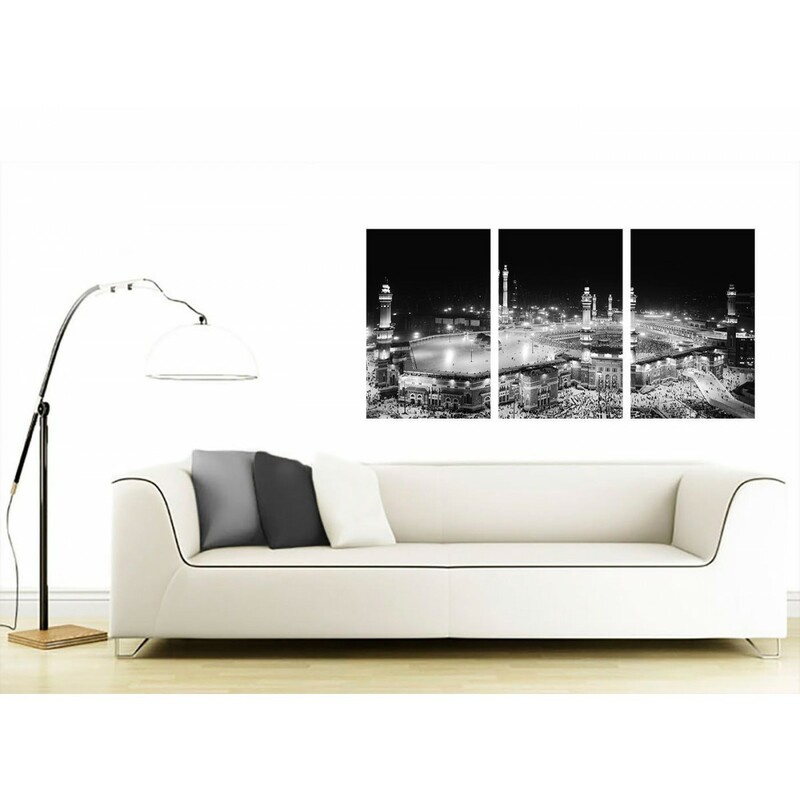 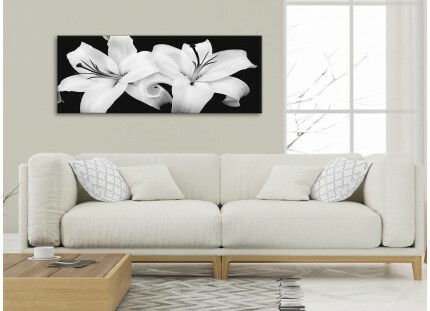 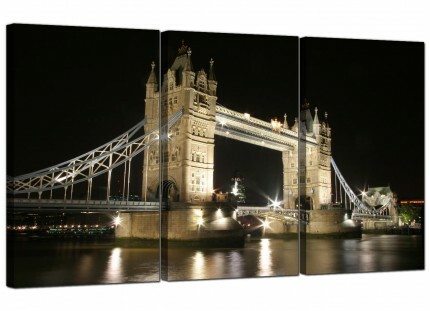 A substantial black & white contemporary set of 3 panel prints. 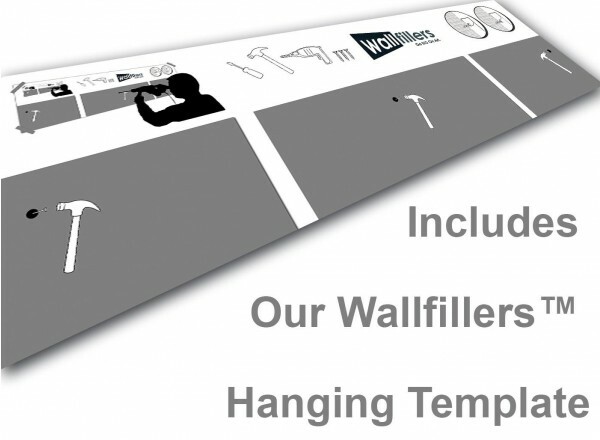 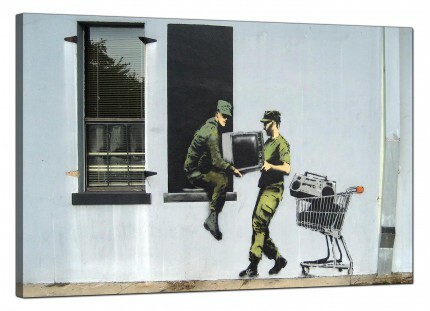 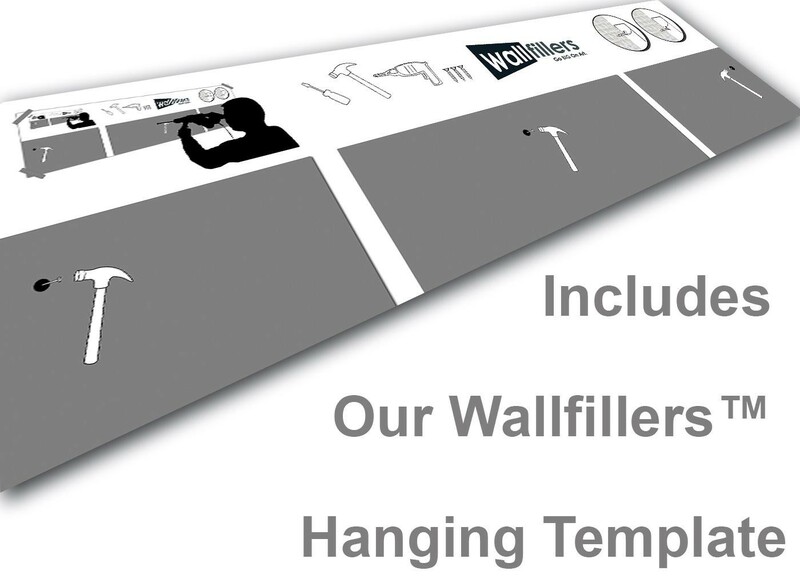 The United Kingdom's most dependable wall decor brand. 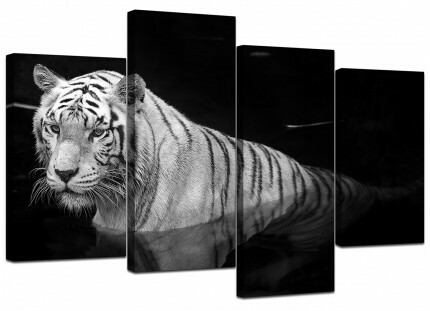 The artwork is reproduced at high resolution with fade proof inks. 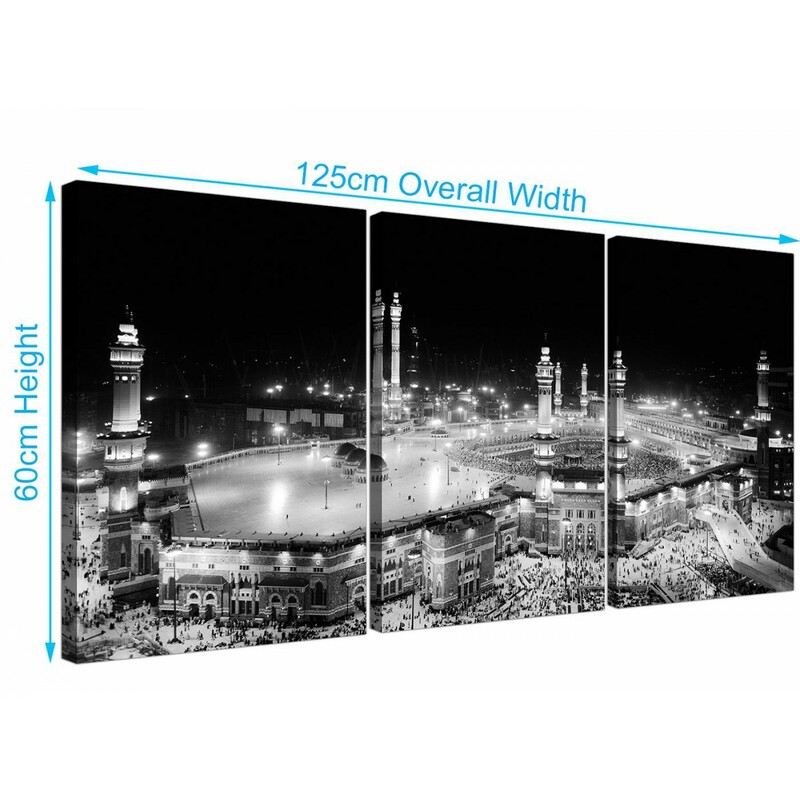 Good size for over your bed. 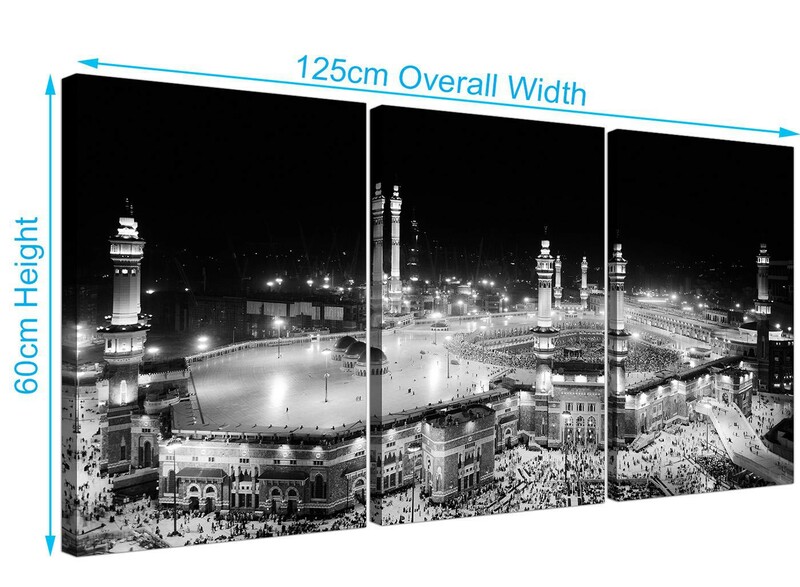 Dimensions: 125cm wide x 60cm high inclusive of gaps. Each of the panels are 16in x 24in. 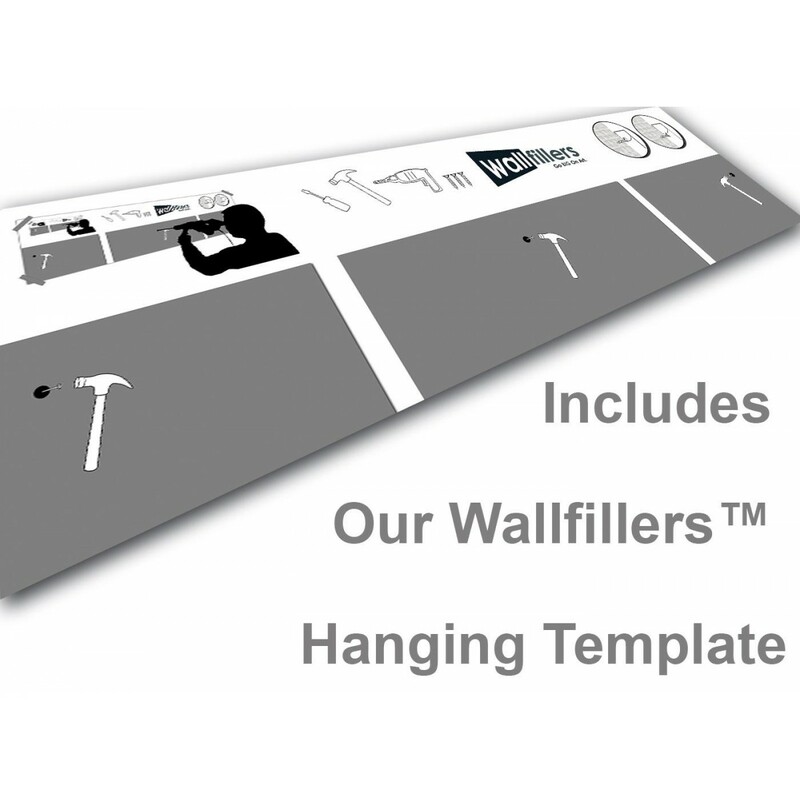 We recommend a space of 2.5cm between each part.